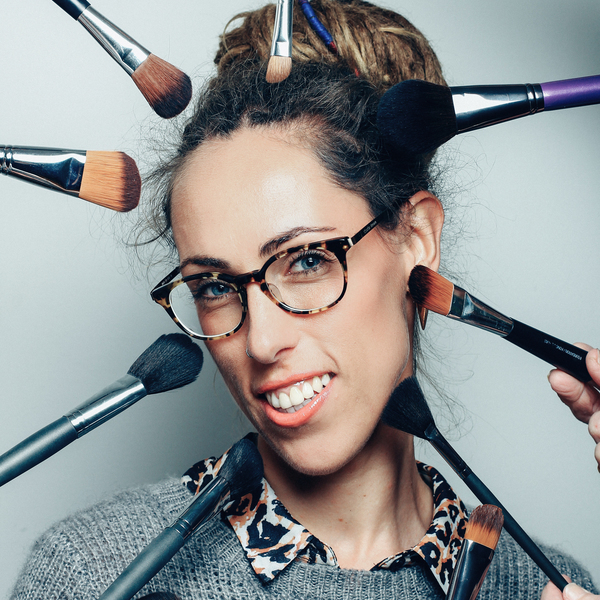 Using One Tribe means you can access, Australia’s largest community of hair and make-up artists without the stress of trying to find out who, where and how to book one! Save time by consulting with a beauty professional online, who will come and give you the beautifying experience you’re looking for! Our artists are reliable, on time professionals who will provide the best quality service for your special event or occasion. Feel confident and photo-ready after a session with one of our artists. Let them work their magic artistry on you! Have a big group of people that need hair and makeup? From bridal, performing arts, school formals or corporate events, use our One Tribe concierge service to get your party started! One Tribe provided such great service and helped me get ready with the perfect makeup and hair for an important shoot. The best part? I didn't even have to leave my house! Would definitely use them again for my next event! One Tribe partners with quality brands to support our artist community. Find yourself the right artist for all your hair and makeup needs.